The Japan HR Society (JHRS) - Evolutionary or Revolutionary Change: Which is best for Japan today? Evolutionary or Revolutionary Change: Which is best for Japan today? "I really enjoyed the event last night, it was very thoughtfully organized, and I appreciated that very much. Great speaker, great attendees, and great food!" "Thanks again for hosting such an interesting and enjoyable event last night with Nimalan Nadesalingam - I look forward to attending more JHRS events in the future!" Which is best for Japan today? Organisations have always had to face the forces for change, and change management and its focus on the ‘people side of change’ is a critical component for helping organisations in their transformations. However, past success in evolutionary changes is no guarantee of future survival when organisations are facing ever more complex and unpredictable forces to change. In today’s world, Japan’s organisations must face up to dramatic disruption from all directions and be able to respond accordingly – the question is if the approach should be one of evolution or revolution and how change management should adapt accordingly? 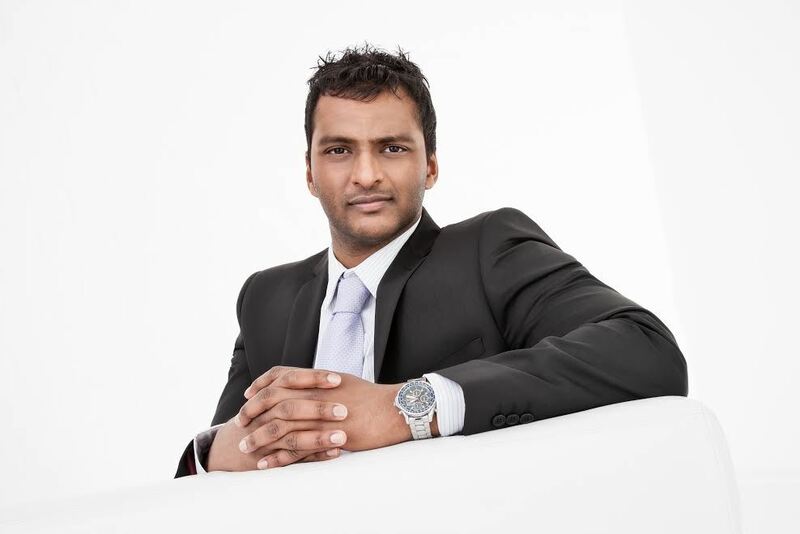 Nimalan Nadesalingam, author of the acclaimed ‘Transformative Change’ book, is an Associate Director and Senior Consultant for Change Management at the global headquarters for the DP DHL Group, one of the world’s largest multi-nationals, and also the founder of 7Cs of Change Foundation and board member for CTC (Change and Transformation Collaborative). He is a respected and acclaimed professional keynote speaker and writer having delivered key-note speeches and trainings for thousands of delegates from numerous types of industries in the USA, Europe, Asia, Africa, South America and the Middle East. He has had articles published in multiple languages in a variety of business magazines and his book, ‘Transformative Change’, was released internationally by a major publisher in 2014 and charted in the Amazon Top 100 Business Books bestsellers list. 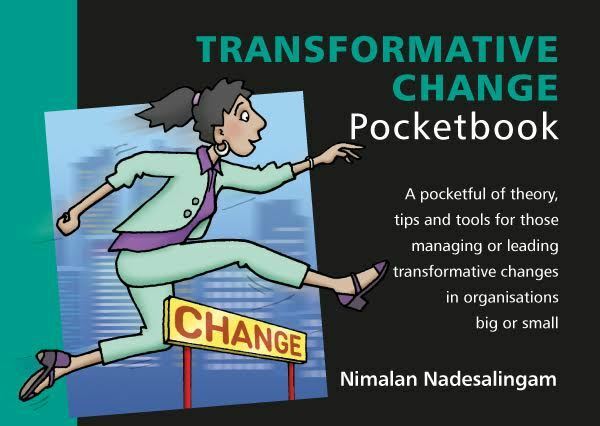 All participants will get a signed copy of the Transformative Change Pocketbook. A compact and comprehensive book that sheds clarity and shares practical tools on successful change management.